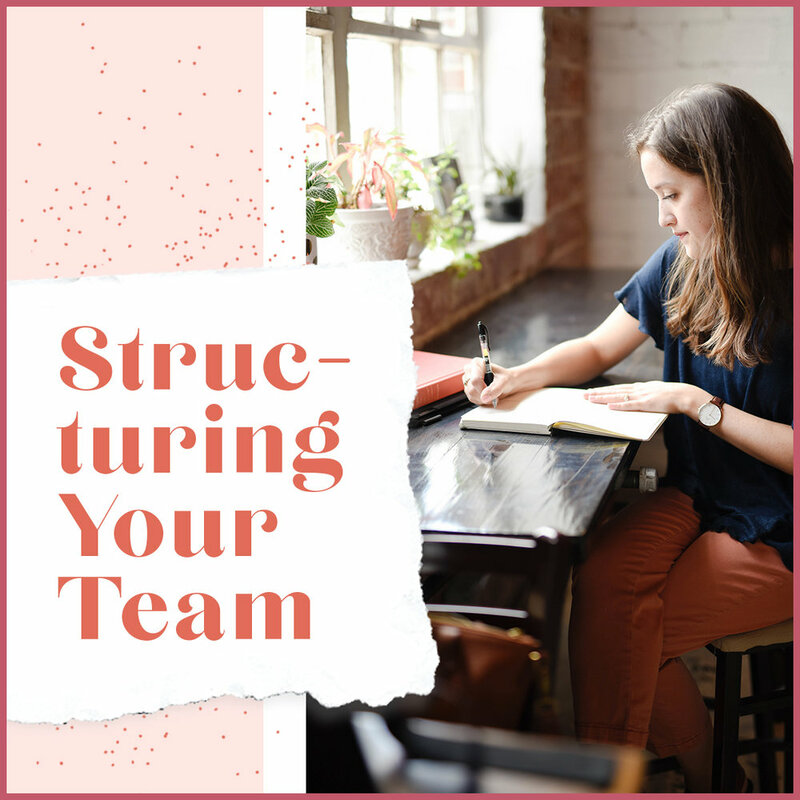 Structuring your team correctly will make all the difference in growth, momentum and success! It is SO important to structure your business per the comp plan. To get to Royal Crown Diamond you need SIX legs at 35000 OGV (before you have a heart attack, let's just take some teeny tiny baby steps, remember we ALL start at the same place - Star, so deep breaths and let's move forward). Because you only need SIX legs at those volumes, you want to be growing ALL of your OGV under those legs starting with just TWO. If you are waiting on builders and don't have anyone on Essential Rewards at 100 PV just keep these new members on your level 1 (don't stress about this! enjoy that 8% unilevel commission until you have a builder), as SOON as you have a committed builder at 100 PV on ER which qualifies them for ALL commissions, ranks and to be a qualifying leg (not 50 pv - that is not committed. Anyone that understands business understands that $100 overhead to run a business is nothing. You can cover this with 2 kits a month or have people order oils from your ER until you can cover it. No excuses ;) ;)), then you can start placing members under this builder. This is SO exciting because you now have your first leg!!! Squeal!! To get to Executive you want to have TWO legs at 1000 PV and 4000 OGV BUT since you want to help your builders ALSO reach Executive, help them by supporting them, getting their members educated about the benefits of ER, teaching classes together or placing under them (or even better, their builders) to help them. Ultimately you want to be helping them grow two builders as well to 1000. In an ideal world you would have two builders who each have two builders that are getting to 1000 pv, so your two legs get to 2000 OGV with their two leaders at 1000 PV each (you are now executive) and then as soon as both of your leaders have 4000 OGV volume, then you are Silver. Confused? Just take it a step at a time, read over this and look at the comp plan until it makes sense and then work towards this. As soon as you are getting closer to Silver, you want to make sure you have 1000 PGV (which is all OUTSIDE of your two qualifying legs), this is when you want to help a THIRD person work towards Senior Star (plus you may have this volume on your level 1 with customers) and now you are also working towards Gold. Make sure to build relationally within these two legs, placing friends under friends, family under family, so they are not competing if they ever want to do the business. Do NOT build below your level FIVE because then you no longer make unilevel commissions on them. To place a member, click on "Live Chat" at the top of your dashboard, you stay the enroller and ask them to change this person's sponsor to xxxxxx. This must be done within 5 days of your new member enrolling. "Hey girl! Welcome to the Golden Drop Society, I am so excited to help you get started on your oils journey!!! You will be receiving an email shortly from the Golden Drop Society full of lots of great info! In the meantime, know that I am here for any questions you may have. I'm also going to add you to our exclusive Golden Drop Society facebook group where you can ask questions, get inspiration and also search in the right hand corner for all sorts of things! Let me know if you don't have access. To better serve you my friend xxxxxxxxxx will also be available to help answer questions! Yay! She will be reaching out shortly to say hello. Let me know if you are ever interested in the business! We do a free monthly class on facebook and have tons of great resources or you are welcome to join the Golden Mixer! Can't wait for your oils to arrive!" The new sponsor should then reply ALL and say hello within 24 hours. Homework: Watch the two videos above (password: teamcaseyleigh) and read over all of the above material until you fully understand it. Bonus: Watch this vintage video (you now only have 20 days to place a member via resolutions@youngliving.com) with RCD Monique McLean. Ready for day 11? Click here.